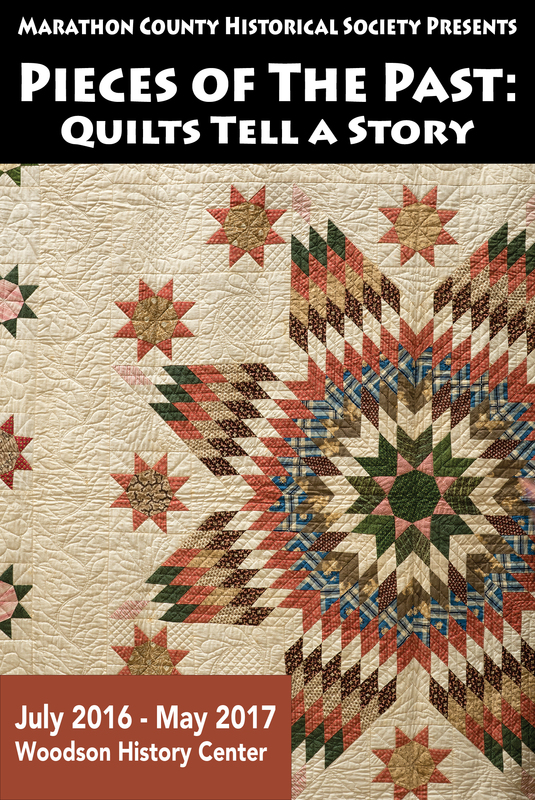 Synopsis: Photograph a historic artifact and create a large format banner and signage for the Marathon County Historical Society’s Quilting exhibit. Since the final product would be over 6 feet in length, the quilt was photographed in multiple parts and stitched together during post processing. Careful attention was paid to accurate color correction and parallax.